I've poured hundreds of hours into Royale, making a customizable header and navigation style that stands out as visually unique and professionally polished. This is what people will first see, and most interact with. 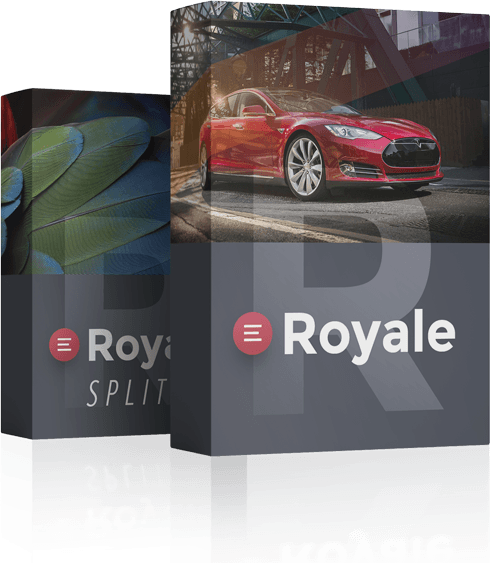 Royale includes 8 built in theme style presets, here's a few examples. The Royale banner is perhaps the most flexible banner of any RapidWeaver theme! Supports drag and drop images, loading and parallax animations, HTML5 or embedded video, Velvet stack video, a slideshow, site progress bar loading, even or offset positioning, or... to be just plain hidden. 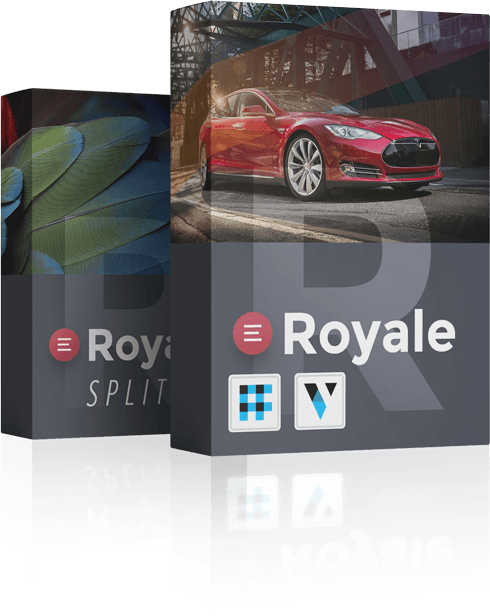 Royale Split Stack - Get Out! If you have Stacks 3 and Royale, you'll obtain Avenger web building status with the free Royale Split stack. Create seamless "edge to edge" sections anywhere within the content layout. Adjust content alignment, inherit theme padding, and select text and background gradient colors! The Royale site navigation, is an elegant slide out panel. Typically, the downside of slide out navigation, is new visitors missing obvious links to the rest of your site pages. With Royale, we innovated, you can assign priority to a site page to be featured in the top center of your site for desktop visitors! While Royale's features are easy to work with, we offer videos and written step tutorials to help build your Royale site. 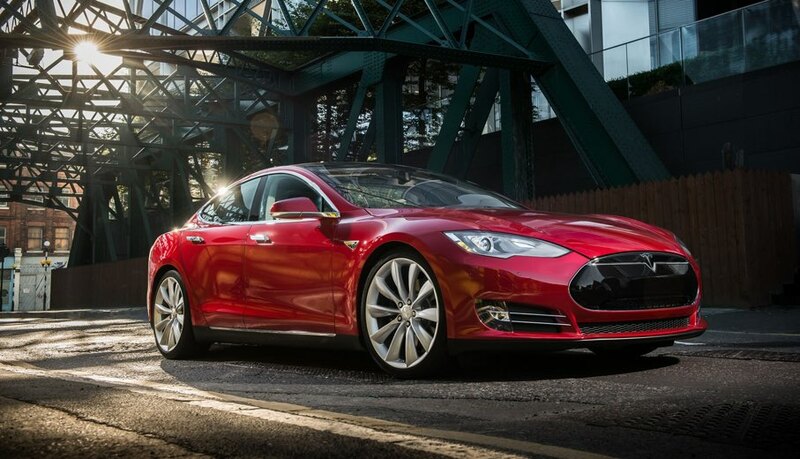 We also offer a downloadable project file. Should you ever run into trouble - no worries! We're here to help. Theme + Photo & Video stacks!